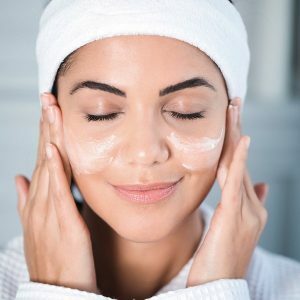 You can buy a various range of natural skincare and wellbeing products from Brighton Wellbeing. These wellbeing products are a great addition to your everyday life to boost your health and general wellbeing. You can also try our different wellbeing products at our clinic before purchasing. 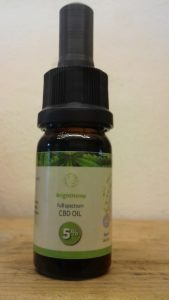 BrightHemp CBD oil is made from organic, non-GMO industrial hemp plants (Cannabis Sativa L.) grown in the EU without the use of pesticides to ensure a high quality and a safe product for you and your family to consume. The CO2 extraction process we use to make our oils provides us with a full spectrum extract containing over 80 different phyto-cannabinoids, including CBD, CBC, CBG, CBG-A, CBC-A, and many others. This is a strong strain more indicated for chronic inflammation and chronic pain. 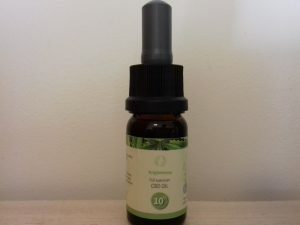 1 drop = 4mg cbd oil.